Yes, oh tired tennis fan, we know: you’re oh, so sleepy. Fear not, because on the twelfth day of Christmas we give you rest and wish you all the best of a holiday weekend/ week/ hour/ day/ minute/ fortnight. 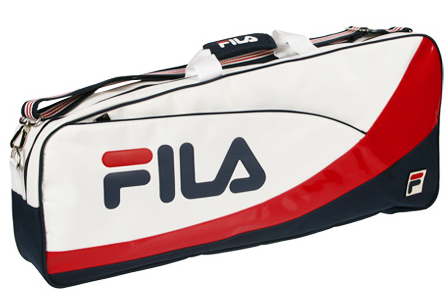 We’ll be back in early 2011 to give you all the goodies of the tennis fashion world. Thank you for reading. Thank you for being you. Thank you, Bethanie Mattek Sands. Best Dress: The adidas dress worn by Caroline Wozniacki during the last leg of the 2010 WTA season gets top marks in our books, and you should pick it up (even just as a collectible!). Buy: Tennis Performance Dress, $120. Ruffled, but in a good way: NYC-based Loup has a sale through December 31 — 15% off your purchase (just enter the code “Holiday” at checkout). Our picks include the Sweatshirt Jacket (left) and the Ruffle Sweatshirt (right). Icing on the cake: Who can turn down dessert? Links of London‘s Wimbledon-themed charms, including this one of a strawberry (representing the iconic dish served on the grounds of the AELTC) are a good addition to any bracelet. Buy: Enamel Strawberry Charm, $85. 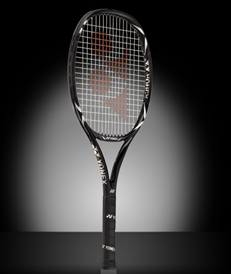 Online offerings: There really is nothing better than getting out on the tennis court and playing some tennis. But before you do that, there’s plenty of tools online to maximize just how – and why – you play. 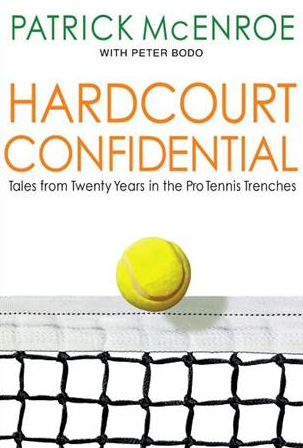 Sure, the web is full of tennis news, but there is a unique niche that exists that helps you with your game and find out more about the sport you love than just the latest ATP scores. The kids are all right: We’ll start at the bottom – or at least those who are closest to the ground. 10andundertennis.com was launched by the USTA this summer, and the site goes along with the rule changes that the national organization is starting to phase into the instructional world and will see at the competitive level in its entirety in 2012. Why do we love this site so much? 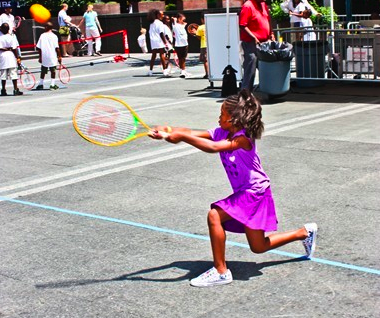 The USTA has created such a wide-reaching hub for parents (and kids!) that you can head there to find out everything about how the game will change for the little tikes: from new equipment and gear to training, programs and events that kids can tap into, it’ll no longer be a dang big court for the first few years of swinging. 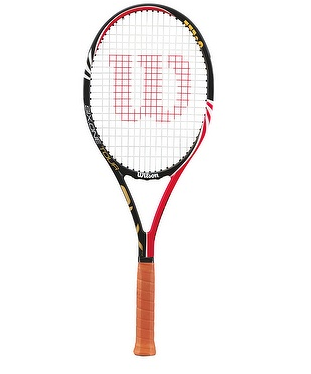 All you need is a racket, a ball and a screen: But for those of us who are over 10 (and we guess most (most!) of our readers are), there is a dang big court out there that we have to deal with. We’ve always been fans of FuzzyYellowBalls, the instructional web site that takes the games of the pros – in video! – and helps you learn how to improve your own. Head instructor Will Hamilton has been around since 2007, and the site has grown to be the most popular instructional site in the world. We dig the site for its visual advantage: if you learn best from watching and then doing, this is the place where you can watch how to do it right, and then put the practice to work out on the court. Find a partner: Especially when you’re new to a place, the web can be the perfect place to find a tennis partner to play tennis. We’re going with LetsPlayTennis.com, where you can find profiles and USTA ratings of potential battle mates. Rebounces has been around for a while, but this holiday season we’re digging their replay option, which allows you to ship balls to them and get them rebounced and playable once again. That’s seriously green. Or bright yellow. Or whatever color tennis balls are. Reasonable rates: 100 balls for $45, 250 for $100 or 500 for $185. And you’re saving plastic. Much like storm drains here in rainy, rainy Los Angeles, we here at TSF are a little backlogged today. The ninth installment of our holiday gift guide (clothing for the ladies!) should be up before day’s end. Stay dry! Flashback: Check out Bravo’s Top Chef for a peek into the food at the 2010 U.S. Open. As you may know, this latest, all-stars season of the reality competition is set in NYC, and this Wednesday’s episode was filmed this past September at the year’s final major. Taylor Dent and Chef Tony Mantuano (who helms Spiaggia in Chicago and worked on the menu at Wine Bar Food at the USTABJKNTC) are guests on the episode. 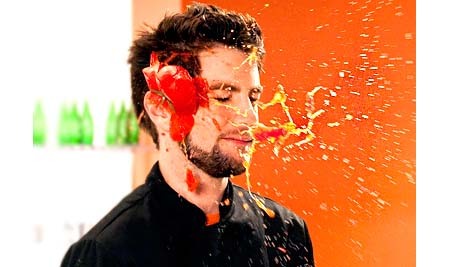 They’ll join host Padma Lakshmi, head judge Tom Colicchio, Gail Simmons, and Anthony Bourdain. Etc: For the casual guys on your list, consider the tennis-themed tees from Nike (remember the trove they had on the grounds of the U.S. Open? ); he doesn’t need to know that this one with Johnny Mac on a face card is now half-off. Buy: Nike John McEnroe Playing Card Men’s Tennis T-Shirt, $14.97, nike.com. The classic pinstripe polos from Boast, the recently revived tennis brand, are also on our list. This green one’s our fave, though they also carry it in black, blue, and red. 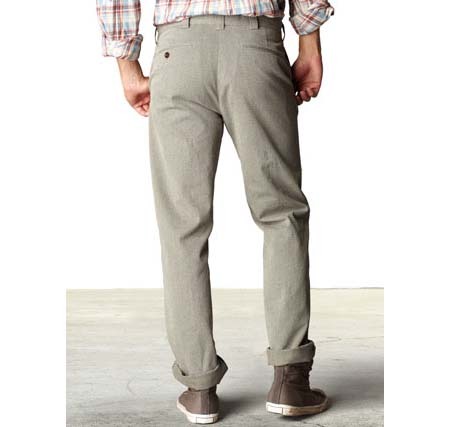 Buy: Boast pinstripe polos, $68, boastusa.com. Cantaloupe not included. And for something a little less fabric-based, there’s always the line of colognes from Lacoste. 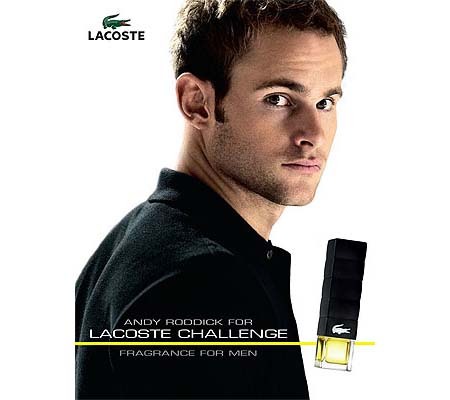 Andy Roddick is now the face for Challenge (sorry, Hayden, you’re out!). Buy: Lacoste Challenge Eau de Toilette Sprays, $40-$60, lacoste.com. In his yearly Baggies post, where Sports Illustrated writer L. Jon Wertheim hands out the best (and worst)-of the year, he also compiles a list of latest happenings in the tennis world. Among them this year: a good-bye to “Mary Carillo on ESPN”. So what gives? Your guess is as good as ours. Oh, it’s just not going to be a Merry Carillo-mas! See the full list below and click either image on this post to log in your votes on the entire selection of end-of-the-year categories. OK, so those glistening ladies aren’t Santa’s helpers, but they could be, right?! 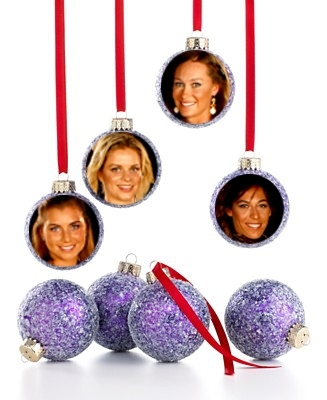 On the 5th day of TSF’s 12 Days of Giftmas, we hear from four more WTA ladies on what they’re hoping for from Santa, what they’re getting their loved ones and their hopes for the year to come. TSF: What is one of your favorite Christmas presents from the past? Or something you look forward to during the holidays? A present you’re hoping for perhaps?! TSF: What are your 2011 resolutions? SS: I was thinking about that the other night and I was considering giving up French fries for a year…but I’m not sure I’ll be able to stick to that….so maybe safer not to make that my resolution! So I think mine will be to stay healthy, fit, happy, and enjoy what I’m doing. FS: To be better and improve every day of my life. VZ: To keep improving myself every day, keep fighting and keep my courage – that’s the most important thing. 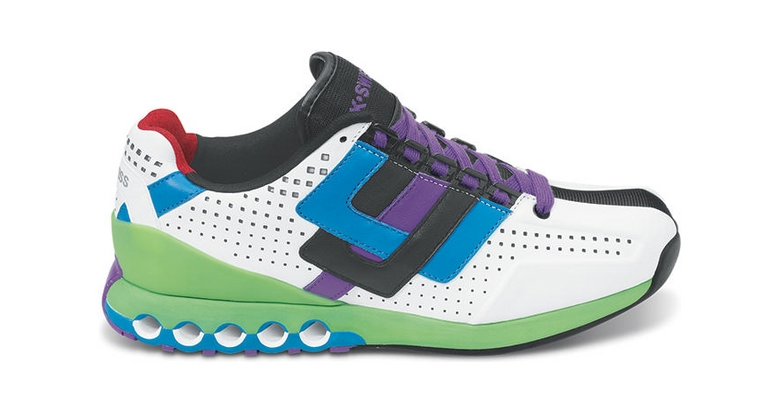 Hugh Hayden is by no means new news in the tennis design world, but he certainly keeps us interested. 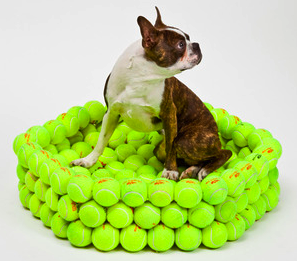 The designer of all things comfy (and recycled) continues to churn out tennis-inspired furniture, like the dog bed that can be seen below. Hugh hit it big this year in landing the gig to design Lacoste’s boutique window at the US Open. Now Hayden is personalizing the design concept for his adoring fans. A custom set is available for $325. The dog bed is available on the same link to the left for $285. Rainbow row: Hayden can get colorful, too. 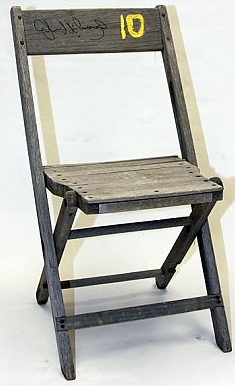 While the Hall of Fame chairs that you can nab at SportsMemorabilia.com aren’t half as comfy as what Hayden is churning out, they come along with some pretty good history and sentiment along with them. Chairs from the International Tennis Hall of Fame come (signed) from faves like Johnny Mac, Pete Sampras, Jim Courier, Mats Wilander and Tracy Austin. Cost? It’s a pretty penny: around $600 each. All right you budget shoppers, we’ve got you covered after the jump, so get a-clickin’! 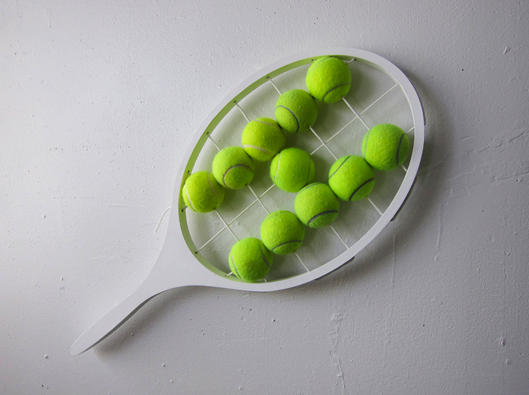 There are those tennis-loving kids out there who are going to be expecting more than just a can of tennis balls in their stockings. Yep, we get it: they’re greedy! But look, tennis is pretty dang hard to play when you’re using lumps of coal. We’ve gathered together our best pint-sized gems (no, we’re not talking about our new BFF Justine) for a little kiddie shopping on the third day of TSF‘s 12 days of Giftmas. 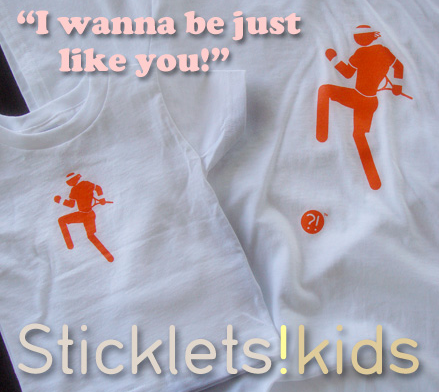 We’ve always been big fans of the things that bubble over at Stick it Wear?! in SoCal. (No really. We. Are. Big. Fans.) This year SIW?! 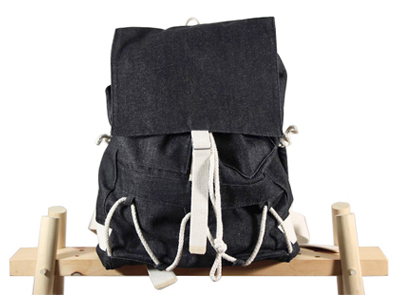 is getting young and hip – and we mean young as in they’ve got stuff for the little ones! And that rocks. Our faves: the no-nonsense AnaTank is a good option if you’re dreaming about sunny and warm weather in December (retails for $24.99) and, for the boys, the OurSaviour (can you guess who?!) 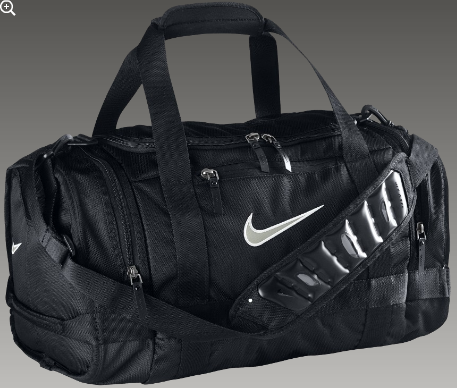 is offered in the performance line for boys. Cost? $34.99. And not just tennis: SIW?! now goes for the greens of the golf world too. Because you know those kiddies love g-o-l-f. Remember when the rules changed for the kids of tennis? Well, now shopping has, too. TennisWarehouse has put together a portal that points shoppers to different landing pages by age and by products themselves. 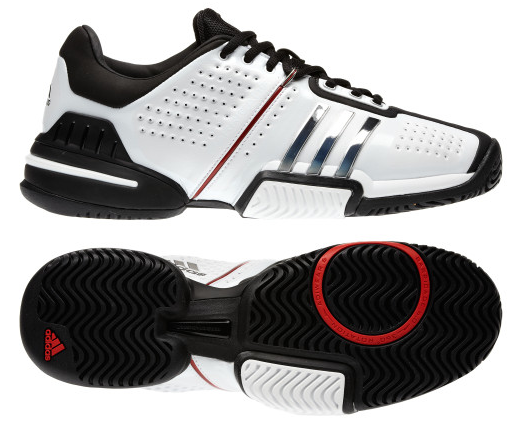 For kids from 5-10 and and products like racquets and shoes and balls and apparel can all be found via the link. What’s the best way to get your kid excited about 10 and Under Tennis?? Buy them some goods and get out there on the court with them! Our pick? 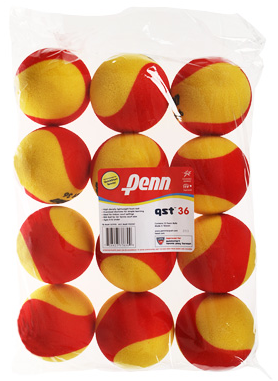 A 12-pack of foam tennis balls for $29.95, seen below.